Import your electronic bank statement to quickly process and generate new transactions. 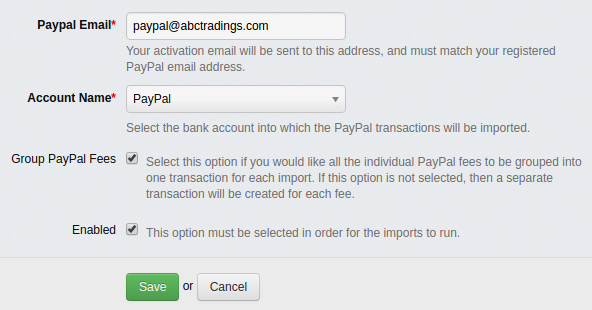 Link directly to your PayPal account for automatic daily feeds or import transactions from a file. Significantly improve processing time using Import Rules to automatically match transactions. 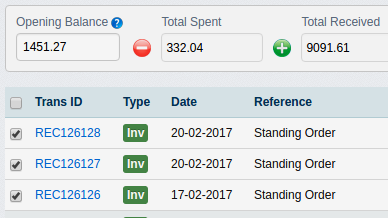 View all of your bank accounts at a glance, including reconciliation status, cash flow, and more. 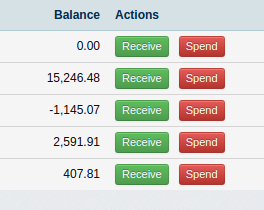 Keep control of your bank accounts by using the bank reconciliation tool.